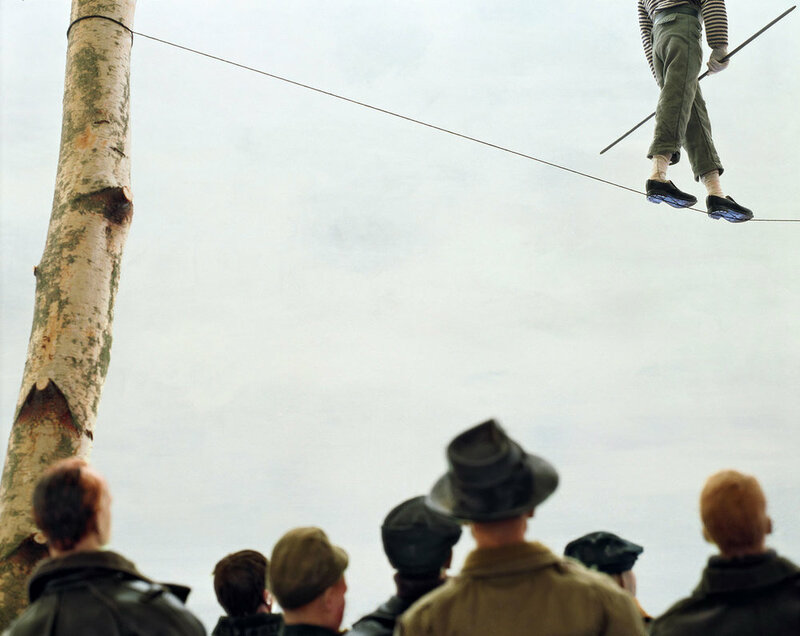 PAOLO VENTURA was born in Milan in 1968. His work was discovered and nurtured by Sarah Hasted in 2003, she gave him his first exhibition at her gallery in New York in 2005. Since then, Paolo Ventura has been exhibited in museums and private galleries worldwide, including the Italian Pavilion of the 2011 Venice Biennale.